An uplifting tone poem for band, this one is a truly beautiful expression built upon rich texture and artfully-phrased melody. From a simple hymn-like opening, the piece builds relentlessly to an intense and inspiring finale. 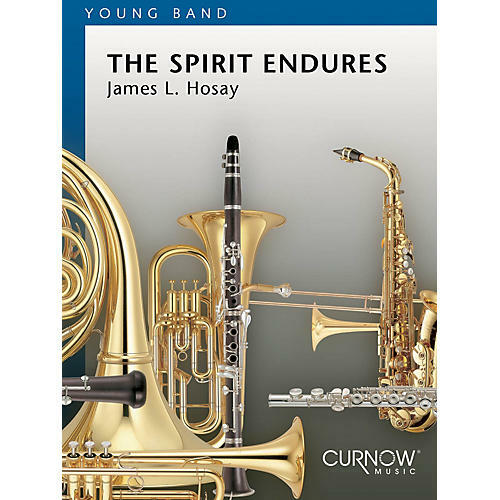 James L. Hosay is one of the modern concert band's literature's great composers of melody. So often modern band pieces are built upon a couple of simple ostinato figures at the expense of any real extended thematic material. It is indeed refreshing and rewarding to have a beautiful melody to play. Play it!